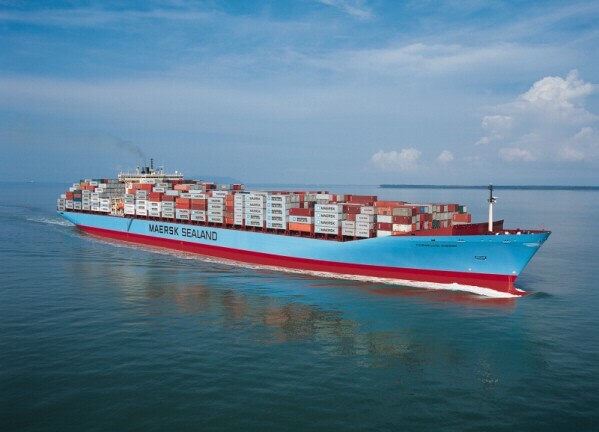 Shipping giant Maersk has altered some shipping routes to West Africa in order to minimise the spread of Ebola virus. Cargo destined for the Ebola-stricken countries of Liberia, Sierra Leone and Guinea will now travel on a direct service, while other routes which would usually stop at these places are being diverted. 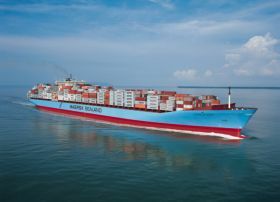 Maersk’s new service will begin in Tangiers and call at the Liberian port of Monrovia, Conakry port in Guinea and the Sierra Leone port of Freetown. Five services that call at the neighbouring countries of Guinea-Bissau, Senegal, Benin and Cote d’Ivoire have new rotations, while other routes in the region remain unchanged. The company said there will be a small impact on transit times, but stressed that it remains fully committed to serving customers in West Africa, while ensuring compliance with international health measures. It said the move will also help to reduce any negative impact on the affected economies. A letter sent to Maersk customers said that it is important to stress that the situation is “very dynamic” and the company will continue to monitor developments. A spokesperson for Associated British Ports said there have not been any diversions to its routes so far. “We have developed a set of guidelines for the management of vessels that may have passed through affected areas. These have been distributed to our ports, which are all aware of the need for extra vigilance,” he said. David Moreau, general manager of Africa Express Line, owned by Compagnie Fruitiere UK, said the line is not affected as it does not have ships going into affected areas. “We have basic sanitary checks in place and crew declarations, as well as checking port of origin. We are ok so far,” he said. 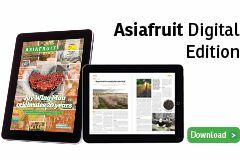 Product manager for South African grower group, Jacques du Preez, has said that the country is hoping to grow the African market for top fruit this season, but said there was currently some uncertainty due to shipping routes that are affected by the Ebola virus. More than 3,000 people are suspected to have from the Ebola virus, which currently has no known cure or vaccination. Liberia, Sierra Leone and Guinea are the worst hit, but there have been reported cases in other West African countries.